With his late goal at Vitality Stadium on Saturday, Marcus Rashford not only secured three dramatic points for Manchester United, he also equalled a club record with two legends. It was the second time that Rashford has scored a winner for United in the 90th minute or later in the Premier League after doing so at Hull City at the start of the 2016/17 season. No other United player has done so more. 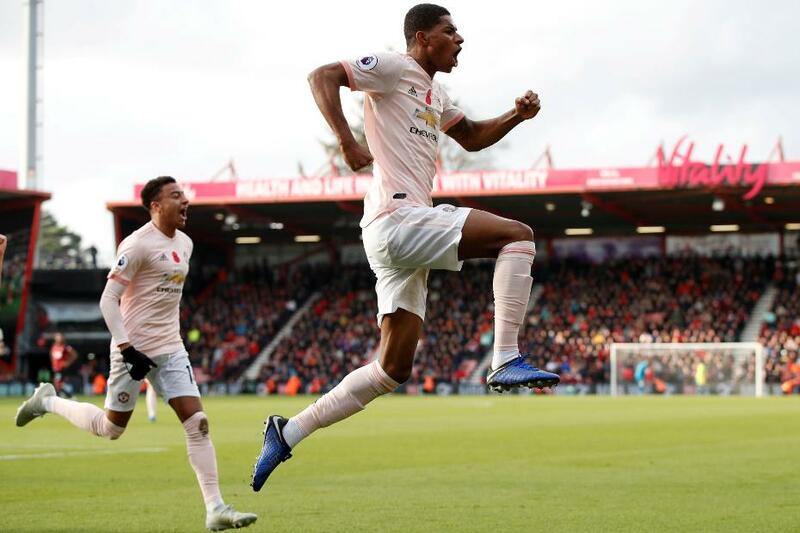 Rashford moves level with Paul Scholes and Robin van Persie, who each won a United match twice with goals in the last minute or stoppage time. For both Scholes and Van Persie, one of their two late winners came at Manchester City. Rashford, who enjoys the derby, having scored in two of them, could move ahead of Scholes and Van Persie by emulating their last-gasp heroics at the Etihad Stadium in Sunday's match.